When did you first encounter My Struggle? I went to a panel discussion in London with three Norwegian writers, led by someone I knew was clued up on Norwegian literature. Afterward, I talked to Karl Ove and asked him what he was working on. He said he had just written five—I think it was five—novels. I asked him what about. He said, with a laugh, Myself. What were your impressions of his work up to that point? I had read one of his novels, his second—it’s called A Time for Everything in English—and had been very impressed. He had made biblical tales a riveting read. The second part of A Time for Everything is interesting even though it is hard to see what the connection is with the first part. Knausgaard can write about anything and keep you interested, even when you think what he is describing is bizarre. I like the fluency of his writing, the shape of the sentences, the intensity. His concentration is such that you don’t doubt he knows where he’s going. His prose is extremely fluid. How do you maintain that in English? I work at it, going through one draft after another, making sure it flows. It is slow, painstaking work. Keeping the voices in your head. Putting in long days, five days a week, more as you get closer to the deadline. There are some consistent features—some “knowns,” like style, characters, or scenes—as you move from one novel to the next, but I have found all of the books so far challenging. Book Five will be the same, I know. I generally like to lay down one draft, which I regard as the basis for a multitude of changes. There may be inaccuracies, omissions, repetition. It might still sound Norwegian in parts, there are references I have to check more closely, there are problematic paragraphs that need thinking through more carefully. I might have to review a strategy—such as how to deal with a teacher correcting dialect in a school. There are often difficult puns to deal with and all sorts of internal texts. Samples of writing, songs, poetry, et cetera. How did you become the translator of these books? Out of the blue, an editor from Harvill Secker contacted me. I had translated quite a few books by Nesbø for Harvill Secker. He asked me if I would read the first book and consider whether the My Struggle series would be a good move for the company. I did, and I recommended it—I loved the first six pages. Afterward, he asked me if I would be willing to translate the first two novels. Did you have any clue that you would, essentially, be doing one of these per year for six volumes? At first we dipped a toe into the waters. Two novels were acquired by the publisher, I agreed to do them, and we waited to see reactions. 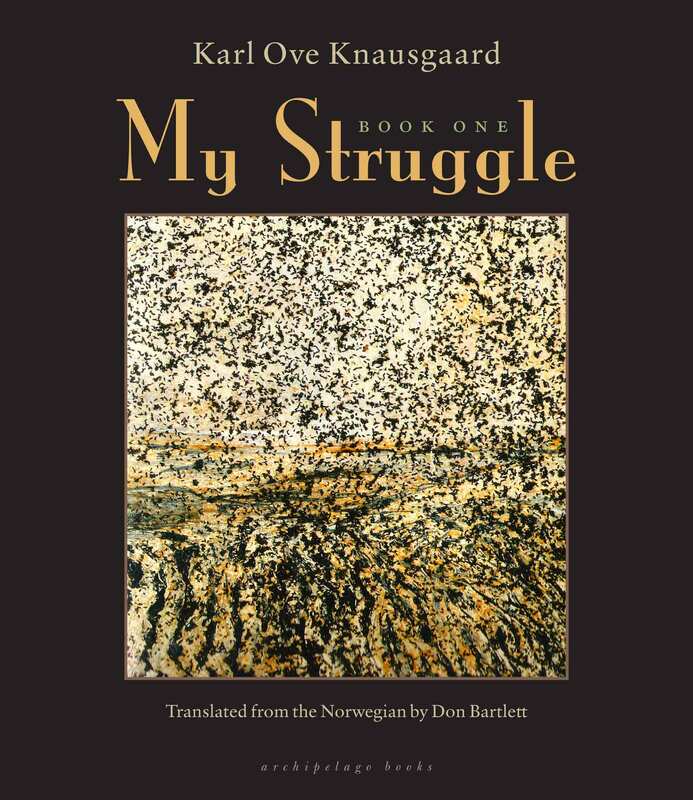 Then Knausgaard got an American agent and pressure was applied to translate the books one after the other. I had agreements with other authors in place and couldn’t drop them to devote myself to the My Struggle series, nor would I have had the stamina to work through all six books without breaks in between. So the project hung in the air for a while. Eventually, Harvill Secker wanted to do one book a year, which suited me better. How long does it take you to do each book? 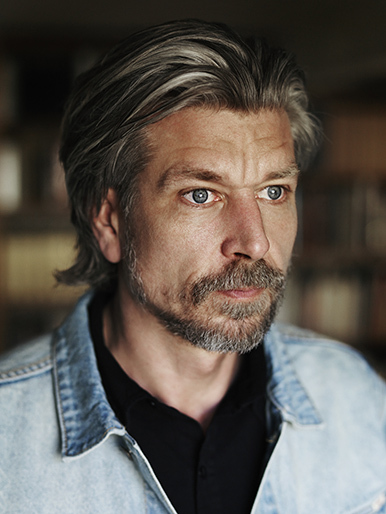 To what extent has Knausgaard been involved? It takes me about five to six months, depending on the length. Book Five is longer and will take six months. I try to give myself at least a month off before I start. As far as involvement is concerned, he made it clear he would always be there to answer any questions, but he didn’t want to be peering over my shoulder. Accordingly, with the first novel, I sent him the opening fifty or so pages to make sure I had the right tone. From then on, I have tried not to pester him. I suspect there may be a few questions for Book Five, though. Whenever we’ve met he has made a point of commenting favorably on the translations. Can you give us an example of something that sounds far too Norwegian to work in English? A good example would be the sentence “He said that we should not go, that we should sit watching TV at home and that we must not leave the house.” Not exactly wrong, but not English enough. Everything can be translated, but sometimes not as neatly, concisely, or fluently as the original. Compressed language is the most difficult to deal with, such as the punch line of a joke, a pun, a poem. They have all caused problems. I judge the sound of Norwegian with Danish ears. Danish is very flat in terms of intonation. What is noticeable about Norwegian is the way it rises and falls. That’s what strikes you first when you listen. That sentence sounds quite different from how Knausgaard’s voice comes across in your translation. How free did you feel to reshape the Norwegian voice into an English one? I try to make the text flow the best I can, particularly where the sentences are long and involved. I want the feel of English but the intensity of Karl Ove, so I insist on the punctuation of the Norwegian. Too many semicolons and colons—which copy editors would instinctively feel need to be there—interrupt the flow and make the text feel too organized. 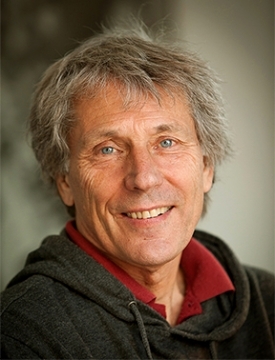 I don’t like to stray too far from the Norwegian, but I want the English to feel natural, particularly the dialogues. Finding that line is what keeps translators awake at night. I’m not sure anyone can give you instructions about what to do. You develop with experience. According to the book you are translating. The prose seems to hit somewhere between British and American English. It’s always leaning a little more toward the British side, although not so much that it feels overly strange to an American reader. There’s a sort of shape to the sentences, an overall sensibility, that gives everything a subtly British feel. It sounds just like I would expect Knausgaard to sound—urbane, European, but also a little rough and extremely conversational. I have British English in my head, and that’s what appears on paper. When Archipelago takes over for the American publication, they’re faced with certain problems. Mum, football, pavement, motorway, pram, buggy are the sort of words that will crop up again and again and probably rankle with an American reader, so the Archipelago editor, Jill Schoolman, changes those to U.S. English. Otherwise she has a light touch and doesn’t change too much, and that explains why you feel some Britishness in the U.S. version. I like what I have read of what she does. Again, it is a fine line she treads, and it may keep her awake at night. We’ve talked a bit about the trials of translating My Struggle—what have the pleasures been for you?